Reference "Martha Jane Steele" The Annals of a Humble Race <April 24, 2019>, (URL: https://apperley.ca/getperson.php?personID=I6785&tree=T0001). 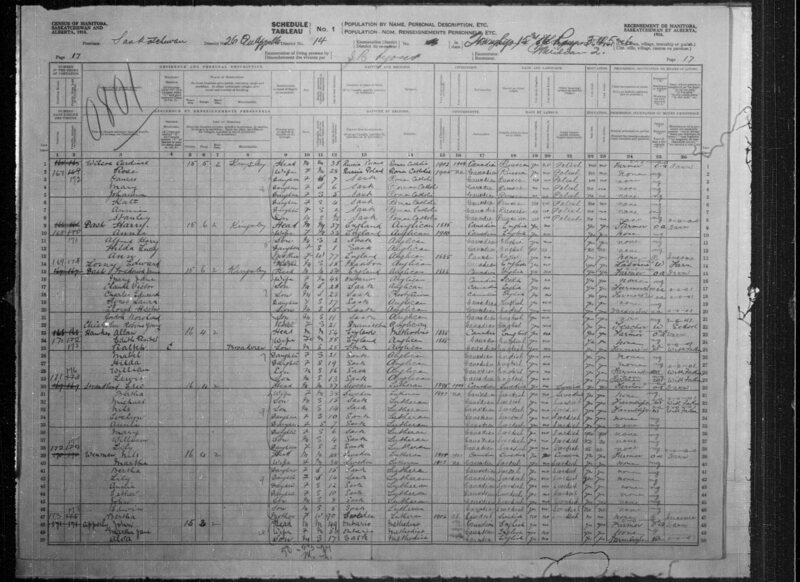 [S623] Census: Canada; 1906; Saskatchewan, Whitewood [Library and Archives Canada] Image. [S1441] Census: Canada; 1916; Saskatchewan, Qu'Appelle [Library and Archives Canada] Image. [S2534] Census: Canada; 1921; Saskatchewan, Qu'Appelle, Willowdale [Library and Archives Canada] Image. 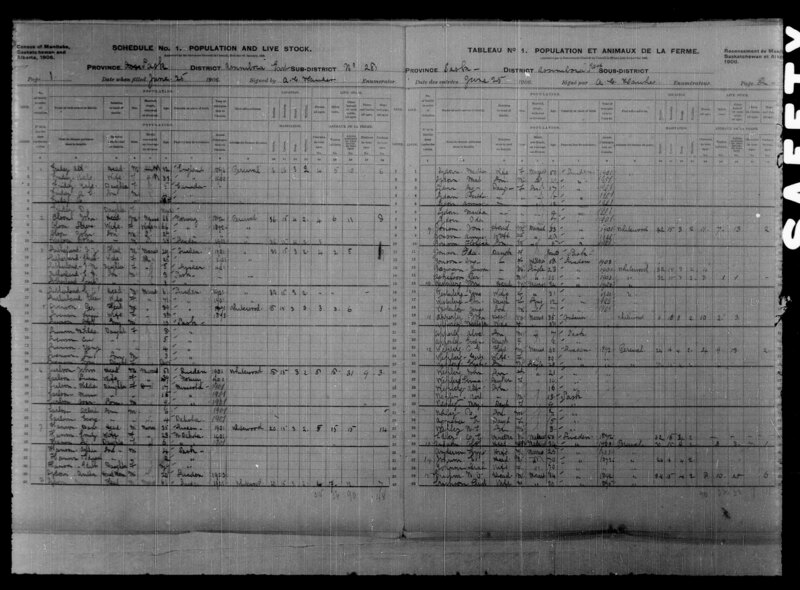 [S5160] Census: Canada; 1926; Saskatchewan, Willowdale [Library and Archives Canada] Image. [S162] Index to Deaths, 1872-1997, (BC Vital Statistics Agency), [British Columbia Archives] Image. [S109] Obituary: Apperley, Martha Jane (Steele) (Vancouver Sun; Vancouver, British Columbia; 17 November 1955). [S66] Headstone: Apperley, John & Martha.